Don’t like someone? Tell them with a cake! A graphic designer called Sara Brockett, created an idea for a bakery that bakes not so friendly cakes with very colorful language. 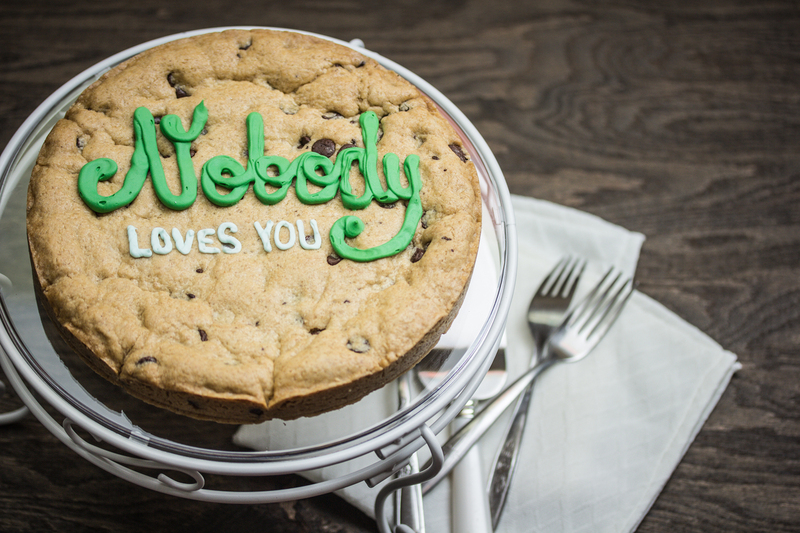 This was one of the more… tame messages on the baked goods that I could post with least offence. It would be interesting if really did exist.